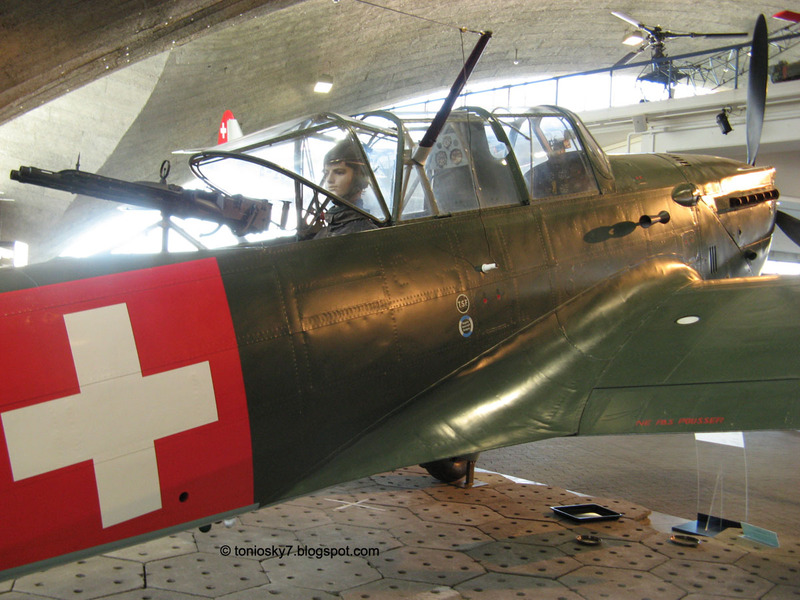 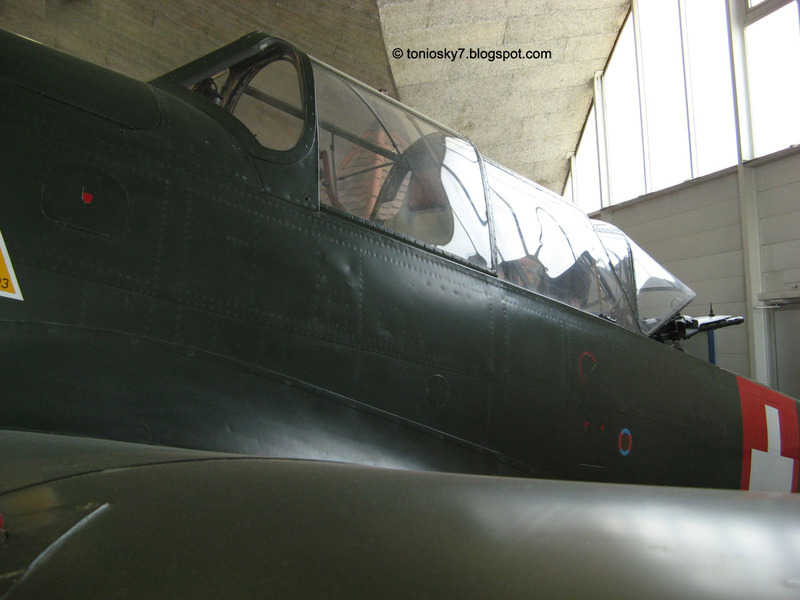 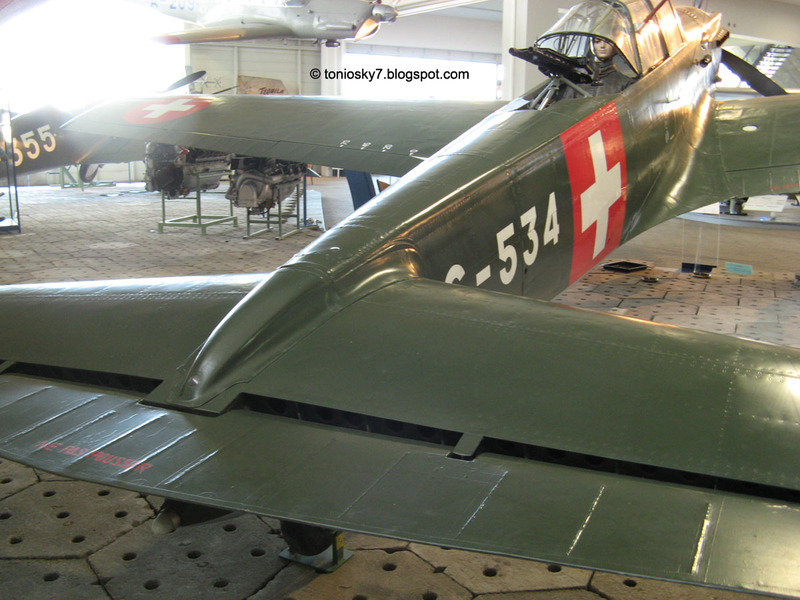 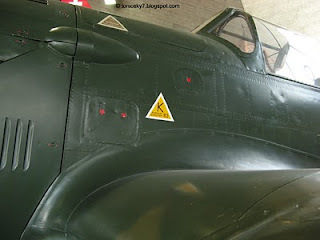 Another walkaround of one of my favourite plane: the Swiss EKW C-36. 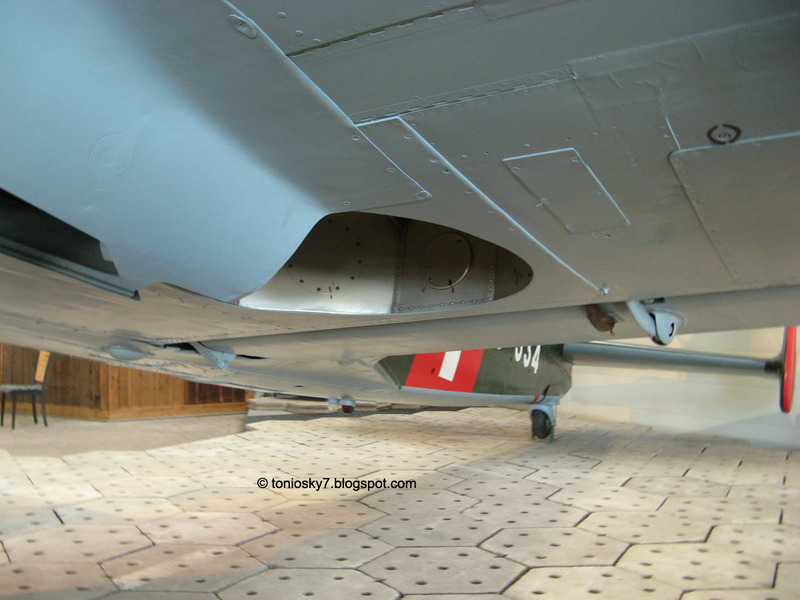 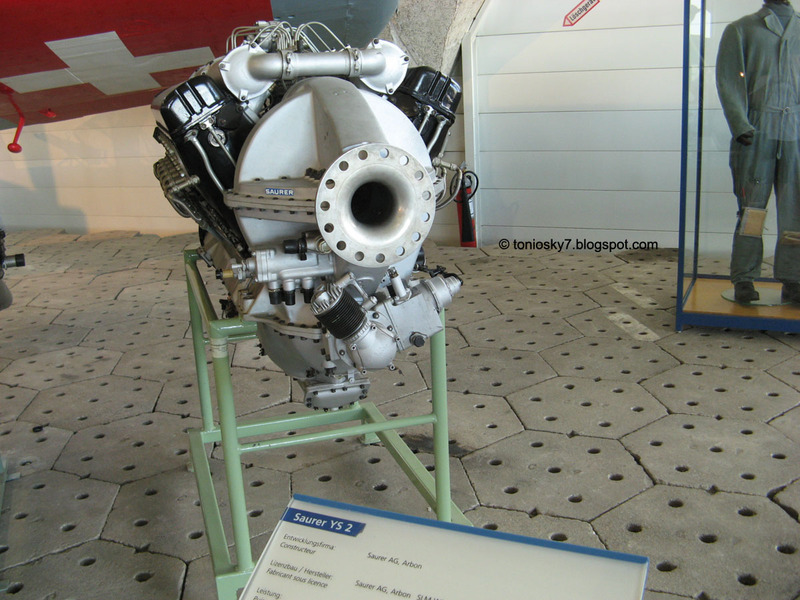 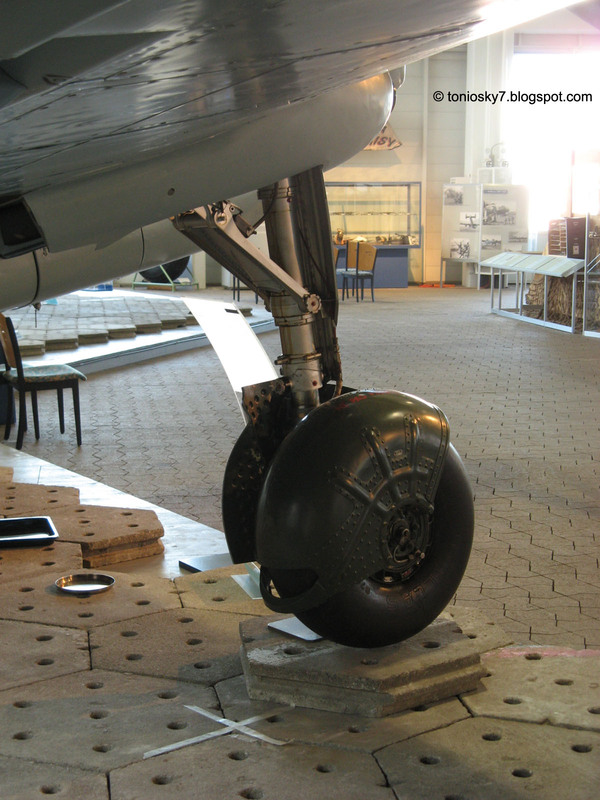 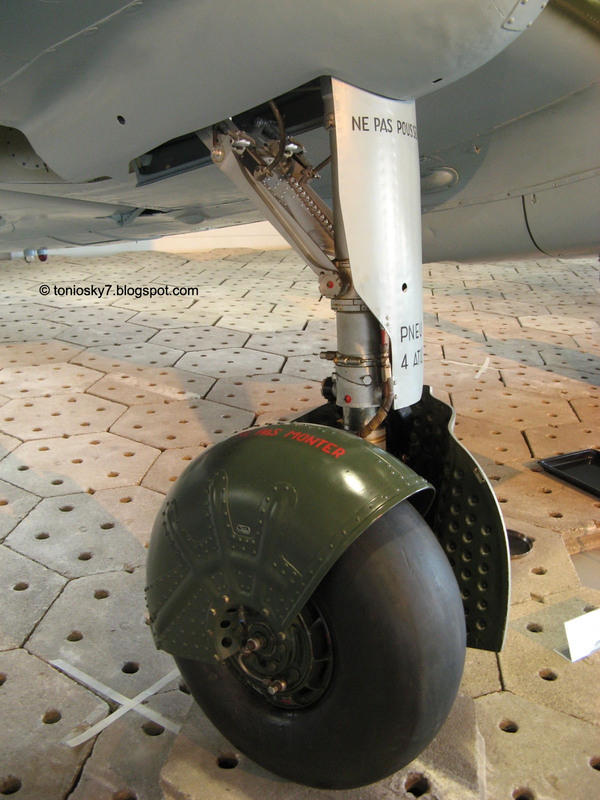 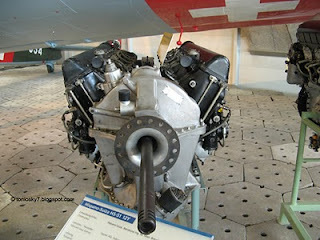 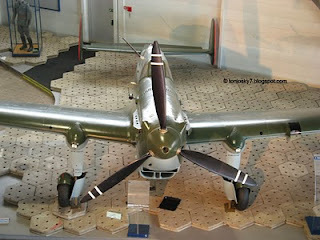 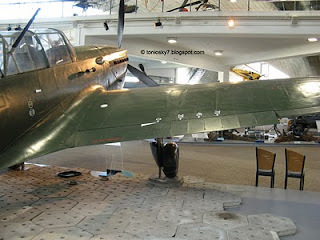 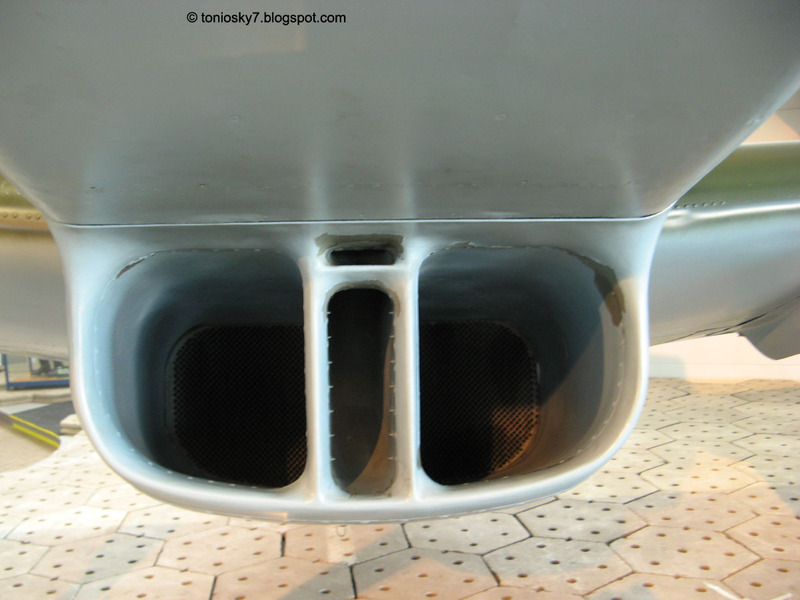 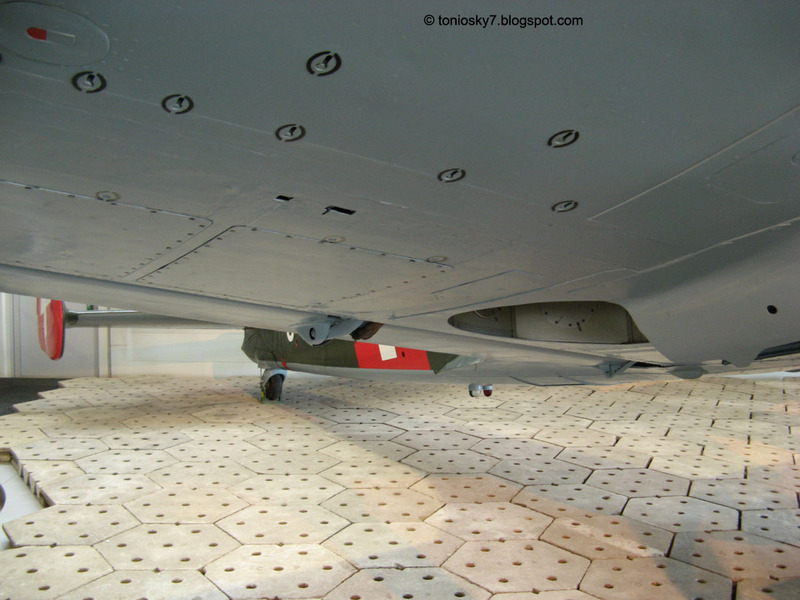 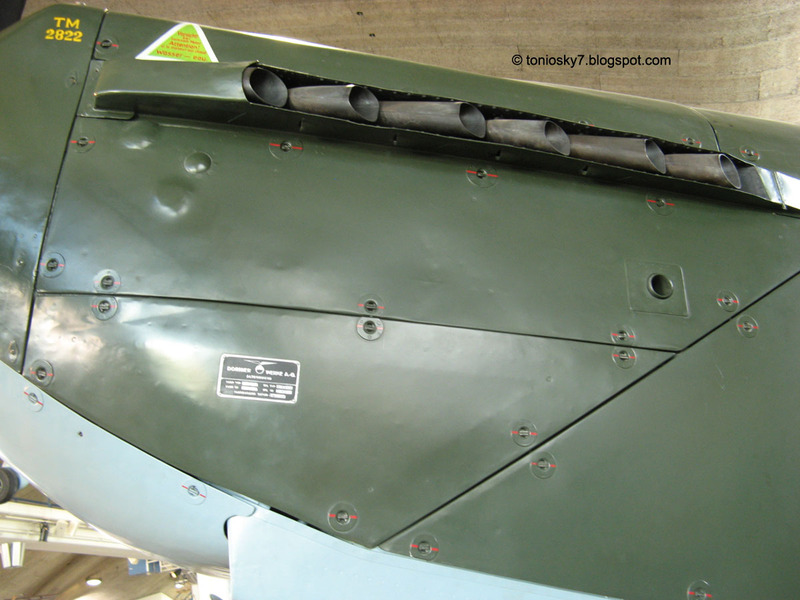 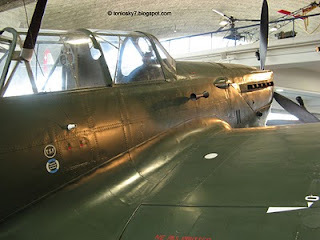 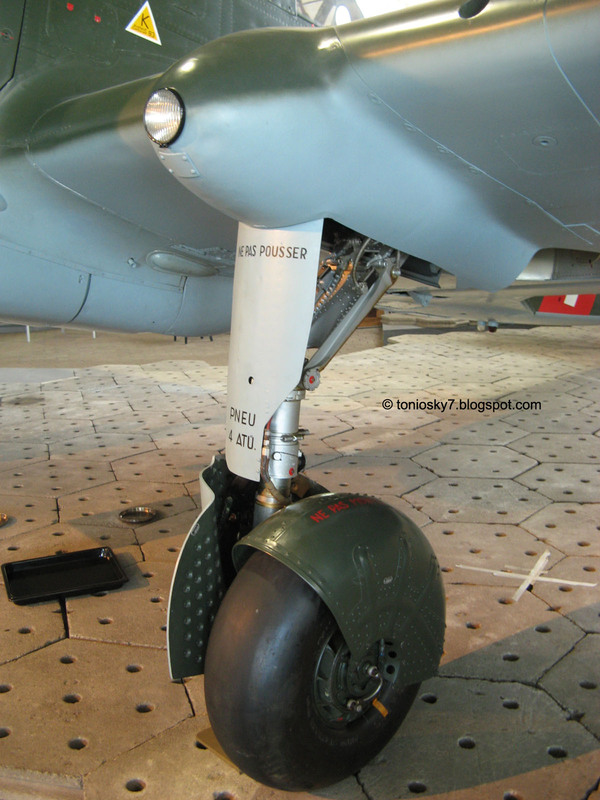 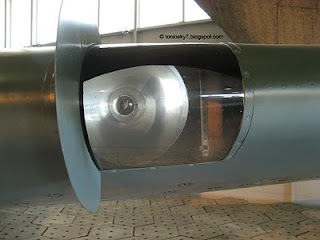 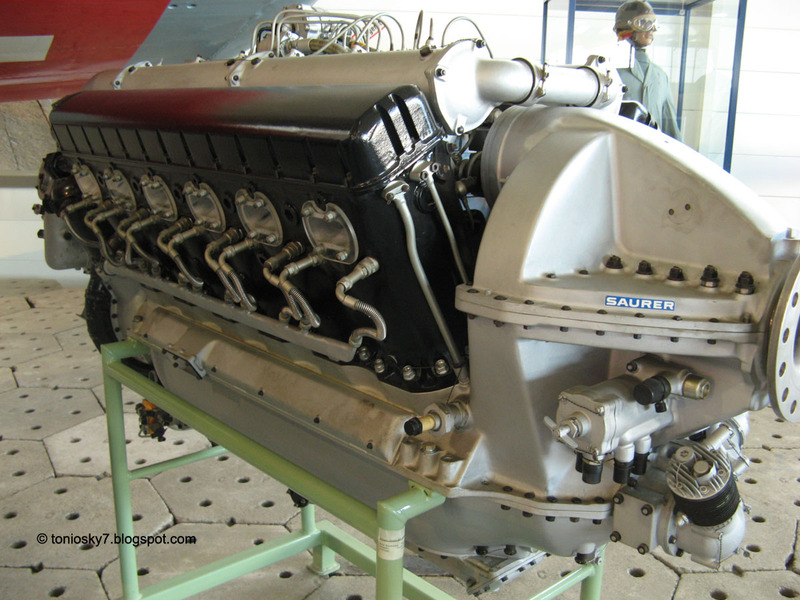 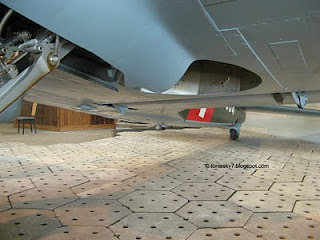 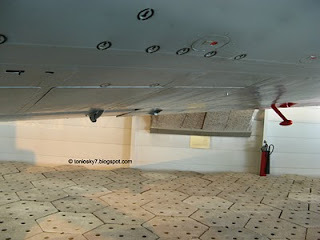 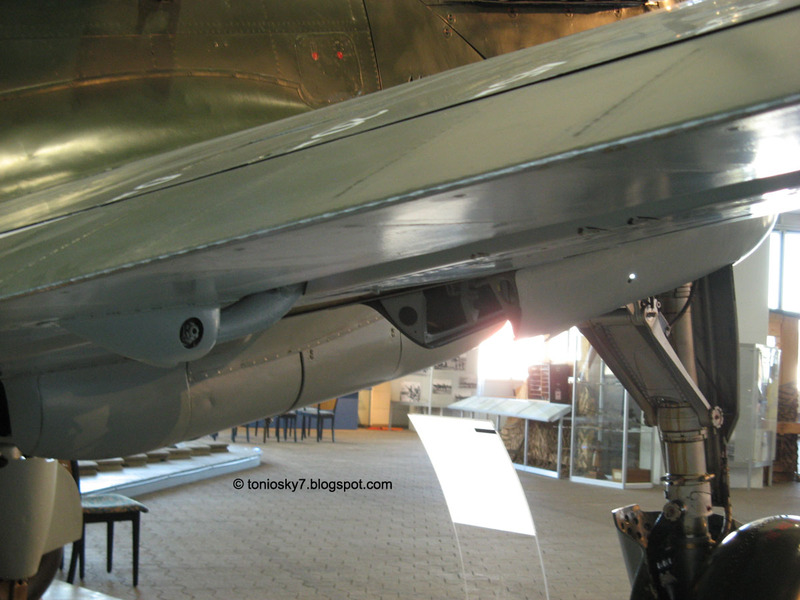 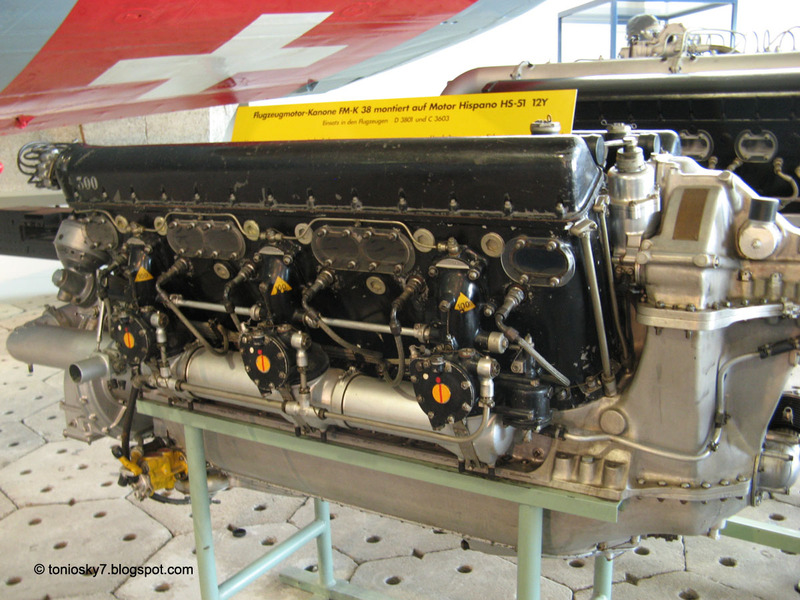 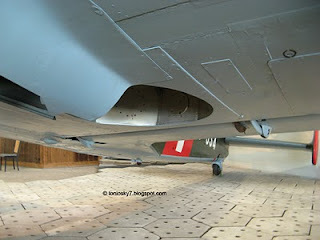 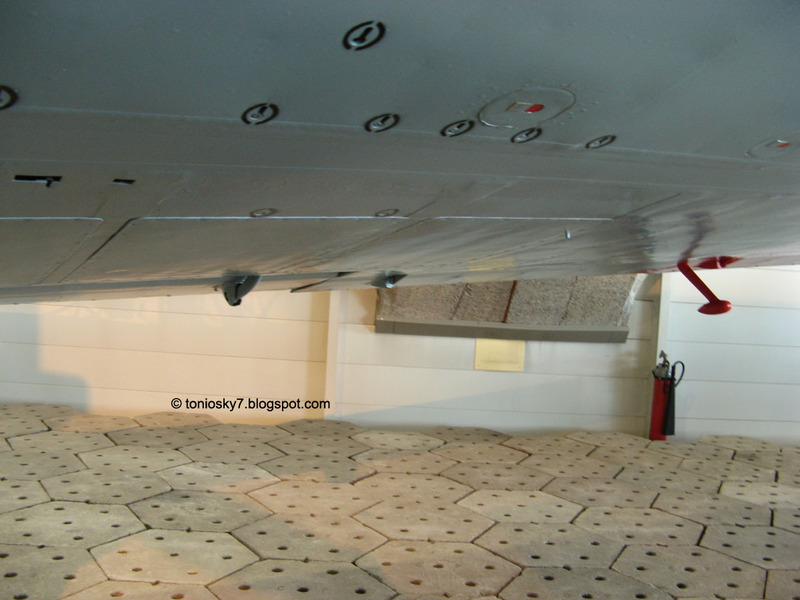 This one is also exposed at the Dubendorf aviation museum, near Zurich. Enjoy. 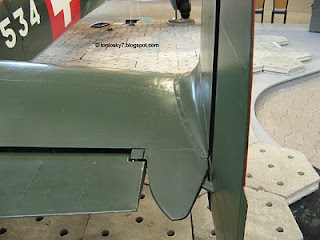 Hi there - thanks for this post! 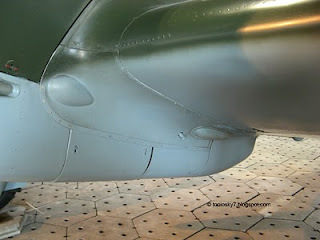 I've been having a very hard time finding good photographs/video of this plane, so I really appreciate your putting this up. Thanks again!